Amager Bryghus is a small Danish independent craft brewery that has been ranked among the top 100 breweries in the world for the last eight years. Which is pretty remarkable, considering that this small enterprise only began in 2007. The company was started by two friends and passionate craft brewing enthusiasts – Morten Valentin Lundsbak and Jacob Storm – who decided to turn their passion into a business. 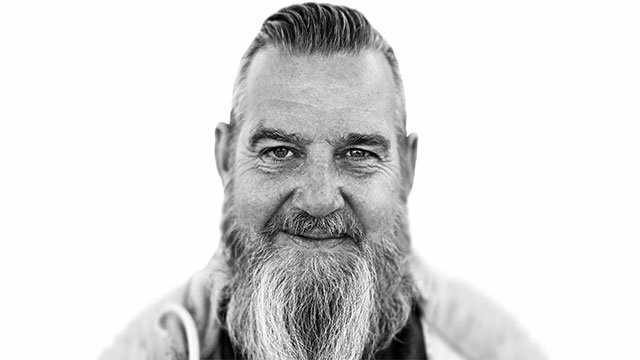 Brewing beer at Amager Bryghus is all about passion and enthusiasm along with the founders’ desire to develop and perfect specialised/flavoured craft beers to meet the growing international demand for high-quality special brews. 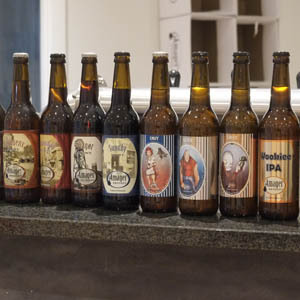 The idea driving this stand-out Danish brewery towards its remarkable success lies in developing a steady stream of distinctive, interesting tastes in the form of premium beer and ale products. dry hopped beers that constitute about 80% of production. This cold centrifugation process results in more uniform beers of consistent quality. 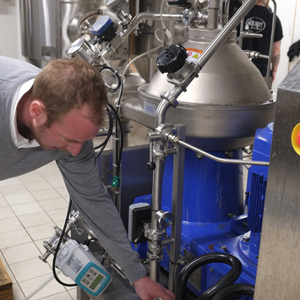 It has also helped give a significant boost to output, enabling Amager Bryghus to get 6–10% more end product out of each brew – which means the Brew 80 clarifier pays for itself in just 24–30 months. With just one compact Brew 80 unit, you can allow yourself to be more creative. Now it’s only your imagination that is the limiting factor in terms of experimenting with flavours. This equipment has proved to be more versatile than we had imagined, and it gives a great boost to our creative, unconventional approach to brewing, and products that really get noticed in a crowded market.